Providing curriculum access does not absolve districts of theirresponsibility to teach students how to read and develop othercore academic abilities and skills in areas such as mathematics,writing, and the use of technology. This means that below-gradematerial can be used if doing so better assists students in learninga core academic objective. 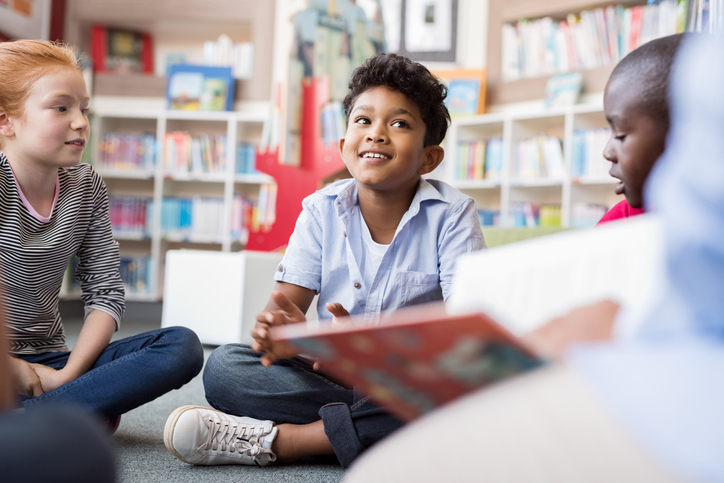 The crucial point is that it is essential to teach all students, includingEnglish-language learners with learning difficulties, how to readand understand what they read. 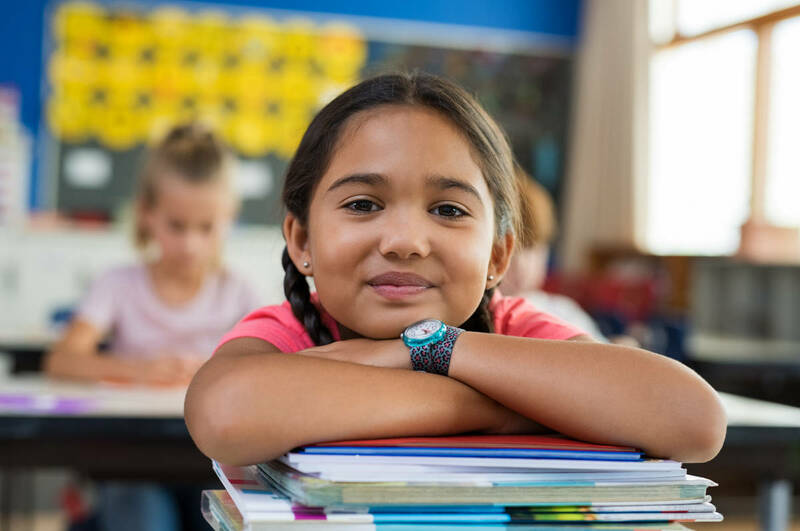 Although not all of anEnglish-language learner's time has to be spent on grade-levelmaterial, access to the key grade-level concepts in the curriculumis essential. A potentially useful approach for increasing access to thegeneral curriculum is the use of cooperative learning strategiesand peer tutoring. In these contexts, English-language learnerswith learning difficulties can work in small groups on importantlearning objectives. In a sense, students can "pool" their language skills to describe concepts, define words, and provideexamples to each other. Similarly, having a tutor who speaks thechild's native language explain key concepts and clarify anydifficult points can increase an English-language learner's accessto important content-area information. This tutor can be a paidparaprofessional, a parent volunteer, a community member, or anolder student. It is important to note that instructional options thatinclude tutors and paraprofessionals should not replace teacher-student interactions and instruction.Inexperienced teachers frequently turn over the bulk ofinstructional responsibilities to others and provide insufficientmonitoring of the learning that takes place. 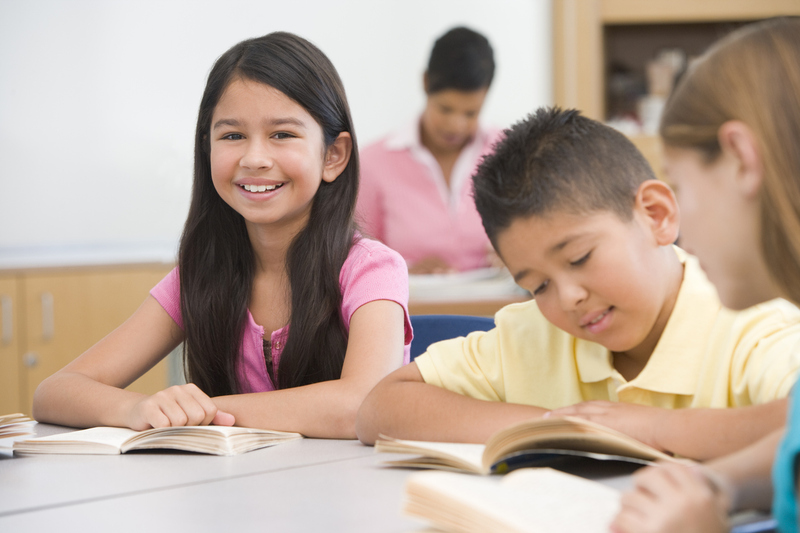 It is always the classroom teacher's responsibility to ensure that high-quality instruction is provided to English-language learners, and that they are learning appropriate curriculum objectives.